Winds in and winds out with no ratchet. The automatic braking system gives you full control over the load feeding in or feeding out without the need for ratchets. See table below or attached PDF for specifications. 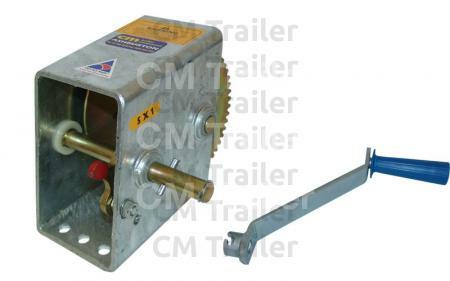 Automatic braking winch, winds in and winds out. With no ratchets to worry about, the automatic braking system gives you full control over the load feeding in or feeding out. 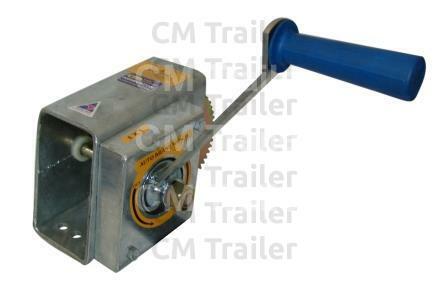 A small compact winch ideal for small craft or light general winching. 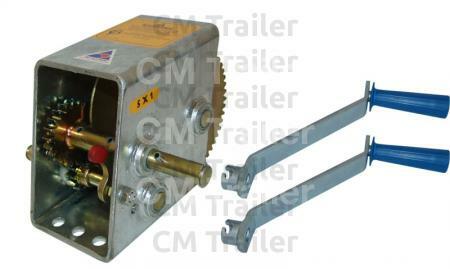 A small compact winch for light boats up to 4.5m (14ft) and general winching. 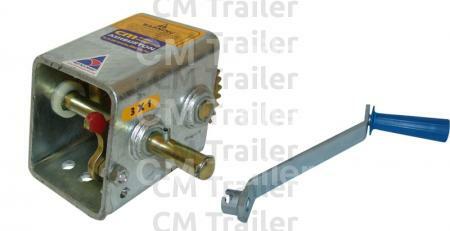 A medium size winch also with direct 1 : 1 drive. Robust construction for medium craft in the 4.5m (14ft) to 5.8m (19ft) range and general winching. 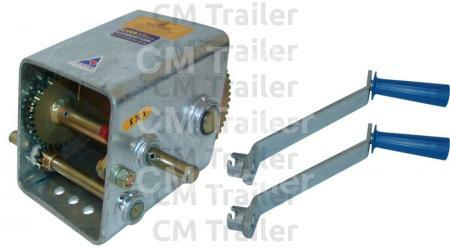 Heavy duty winch with twin ratio gearing for large craft and heavy winching. 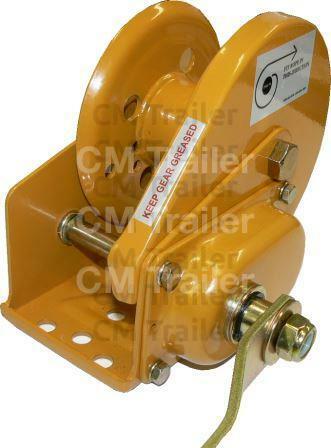 Heavy duty winch with twin ratio gearing and the capacity to handle very large craft and extra heavy winching. Only use winch ropes with a forged safety hook.